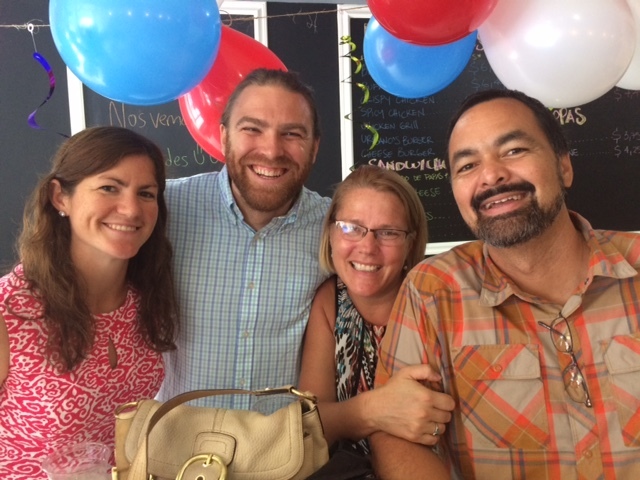 Arriving & Celebrating Our first few weeks in Panama. We are officially living in Panama. We arrived on May 19 and have been settling into our apartment and new neighborhood over the past few weeks. Our travel here went very smoothly (even with 10 bags and 2 big bike boxes in tow) and feeling the blessing of having an apartment and a car here waiting for us. John Helveston, Interim Pastor, passing the baton to Nate. Passing the Baton. A Celebration Sunday. Our first Sunday here was a day of celebration. For the past 8 months (and many months more prior) John Helveston and his wife, Lucy had been faithfully serving LifeBidge as the interim pastor. 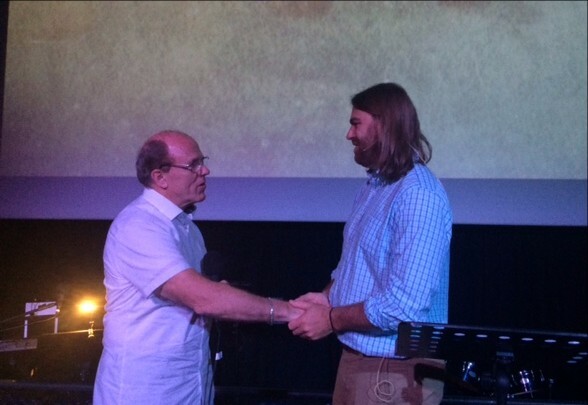 On Sunday, May 21 John passed the baton to Nate as the Lead pastor of LifeBridge. It has been amazing to see the way the Lord has worked in the history of LifeBridge and in our lives to bring us together at this time. It was special to have our church planting coaches, Lyle and Stacey Watson (Churchplanters in Tamarindo, Costa Rica) and the Director of Church Multiplication with the IBC, Darryl Evets with us for the weekend. So happy to have Stacey and Lyle with us for our first Sunday at LifeBridge. It’s incredible to move to a new place and be welcomed so warmly. 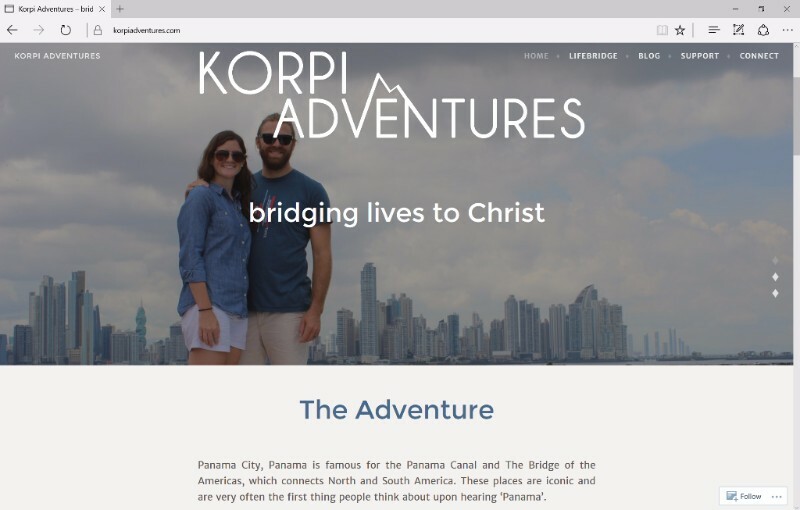 As we have shared with many of you one of the things that drew us most to Panama and LifeBridge was the people. We are enjoying getting to know our neighbors, congregation, and community. Enjoying a Paella with Ilda and Eduardo on their patio. 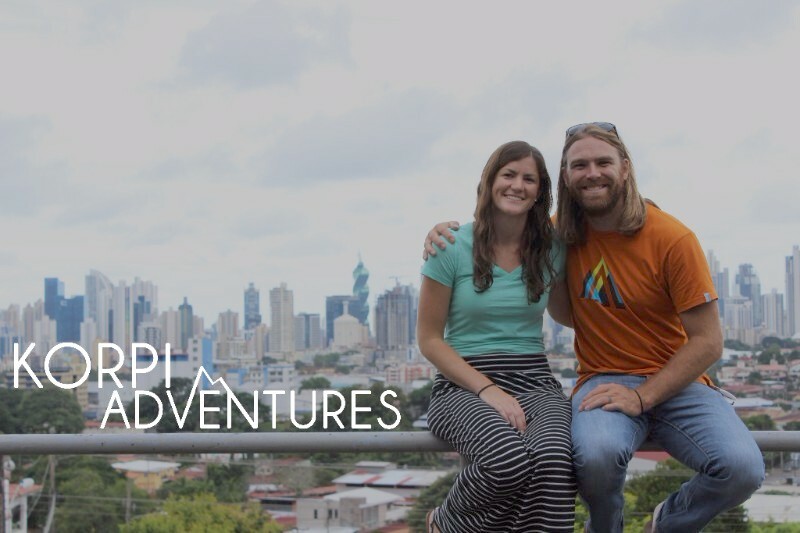 In each newsletter we will share a tid-bit about Panamanian life. Something unique, interesting or fun.Here in Panama the Waze app is used by everyone to navigate the city, so make sure you check this section each month to learn about how we are navigating life. Wildlife. We are use to deer eating apples in the backyard and squirrls scampering up the trees, but here wildlife is totally different. Some of our neighborhood friends include the Neques, Coatis, and sloaths. Here are some Coatis eating mangos right outside our apartment. 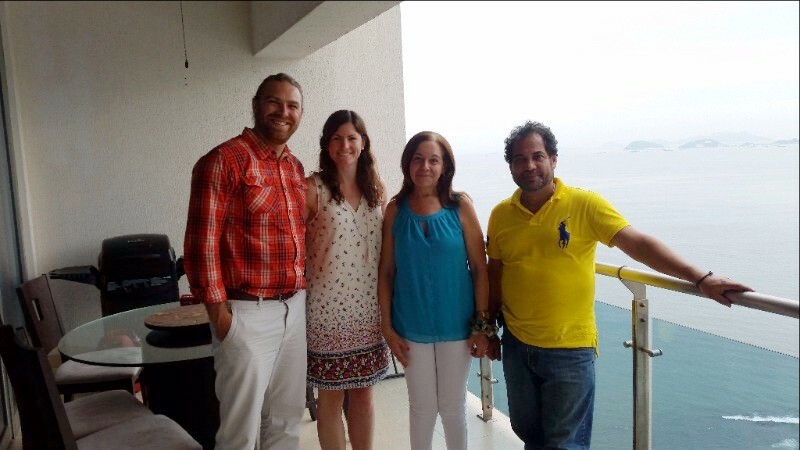 Many of you have asked how to keep in touch with us while we are in Panama. At this point, we still have our US phone numbers, but that will soon change. With so many ways to keep in touch we are always just a text, skype or email away. Since we are still in the process of figuring out our phones and such, email is probably best for now. We deeply appreciate your prayers through this process and have seen the absolute necessity that faithful prayer plays in this process. Would you continue to pray with us as we depart for the field? Praise God for the smooth transition and timing of our arrival and John and Lucy’s departure. Transition. Pray for patience as we learn how to do life here. From paying bills to finding our way around the city. Guidance. Pray for wisdom as we take on roles preaching, leading and shepparding the LifeBridge community. April - Where in the World are Nate and Jendi?